In this weeks Resort Report, the grand opening of a multi-million dollar renovated San Diego resort, SoCal Spa experiences at a world-class hotel and preparations for Agave Fest in Old Pueblo begin. 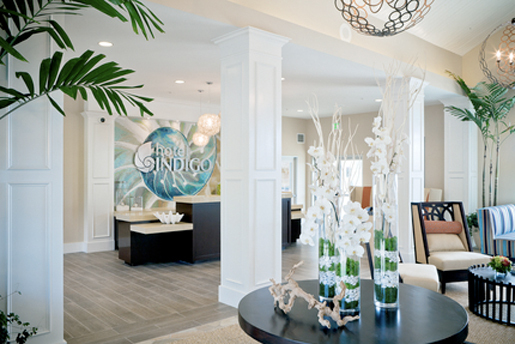 Hotel Indigo announced last week, the opening of Hotel Indigo San Diego Del Mar, located at the Del Mar waterfront. After completing a multi-million dollar transformation from the Stratford Inn, the hotel now features chic, glamorous interiors in the hotel’s signature shades of blue, and various new amenities. As the only Hotel Indigo with a spa, Spa Na’Mara, the property offers the complete hospitality experience. The property’s Oceanview Bar & Grill serves up locally sourced California cuisine, and is sure to become a North county staple. To Learn More: Hotel Indigo San Diego Del Mar, www.ichotelsgroup.com/hotelindigo/hotels/us/en/del-mar/sandm/hoteldetail. If you’ve ever been to the Montage Laguna Beach, you are aware of the tranquility and serenity harbored in the luxury SoCal resort. 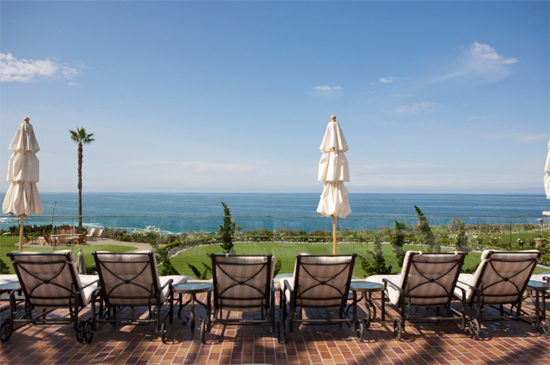 From sensational Pacific views to sophisticated yet cozy accommodations, every aspect of the Montage Laguna Beach was intricately thought-out for guest’s ultimate rejuvenation. None more so than the resort’s spa operations—the Montage Spa. This week AFM sat down with Montage Laguna Beach Spa Director Julie Raistrick, to learn more about what makes its spa operation top tier. To Learn More: View the entire exclusive with Julie here. Taking place on the Hotel Congress Plaza (on May 4th from 6-10 p.m.), this year’s Agave Fest will feature tastings of more than 40 agave-derived spirits including tequilas and mezcals; sotols and samples of signature agave cocktails from Tucson’s best bartenders, award-winning, authentic street tacos, mariachis and live music from the Latin Funk Project. The cost of attendance is $25/person, which includes 12 tastings, light appetizers and a raffle ticket for prizes. Hotel Congress’ specialty tacos will be available to pair with tastings for $2/piece. Tickets are available online via the Hotel Congress Web site or in person at the Hotel Congress front desk, or Plaza Liquors located at 2642 N. Campbell Ave. in Tucson. 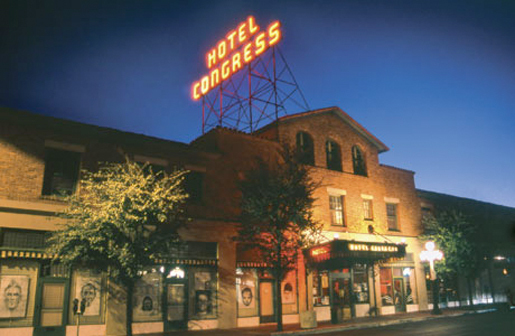 To Learn More: Hotel Congress, www.hotelcongress.com.